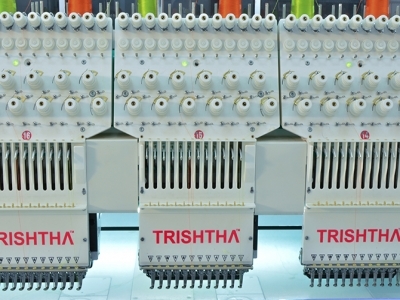 TRISHTHA, AN ISO 9001:2015 CERTIFIED company has spread it’s wings in highly competitive sectors like machinery manufacturing mainly for Garments & Textile Industry. We are committed to deliver top class products and services for sustainable business growth. I am proud of my choice to work with TRISHTHA. The quality is awesome! I have introduced my another friend to buy from you. I really liked my first TRISHTHA machine. It helped me to expand my business! 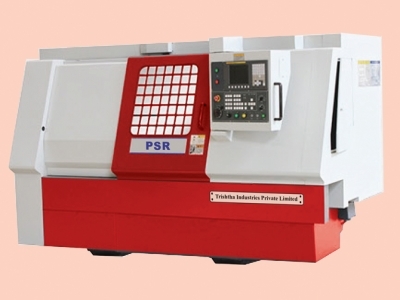 You are the only supplier who has replied to me so efficiently. The other haven't provided me with all the information I needed!